1. 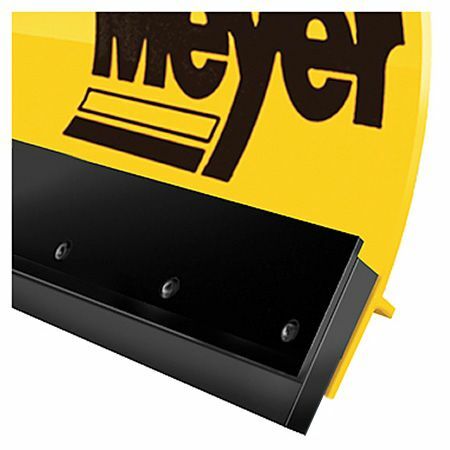 Remove old blade from plow. 2. Lay old blade over new cutting edge, drill hole pattern. 4. Drill urethane cutting edge/blade. 5. Assemble urethane between snow plow & old worn blade (or heavy duty washers). Using old blade is highly recommended. 7. As blade edge wears, you can do one of two things: either lower blade and redrill holes, or flip the blade 180 degrees. This will help you get the most life out of your urethane cutting edge.